Bruce Campbell has become something of a cult icon over the last three decades. His unique persona has become instantly recognizable through his appearances in several comedic horror films. 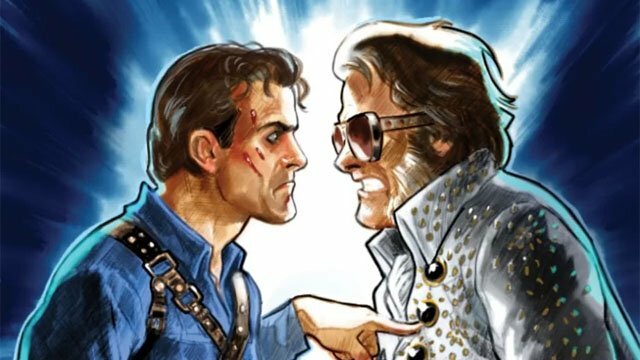 Because of this, one can only imagine the hilarity that would ensue if any of his characters got together..
RELATED: Bruce Campbell and Lucy Lawless are back in the Ash vs Evil Dead season 2 teaser! 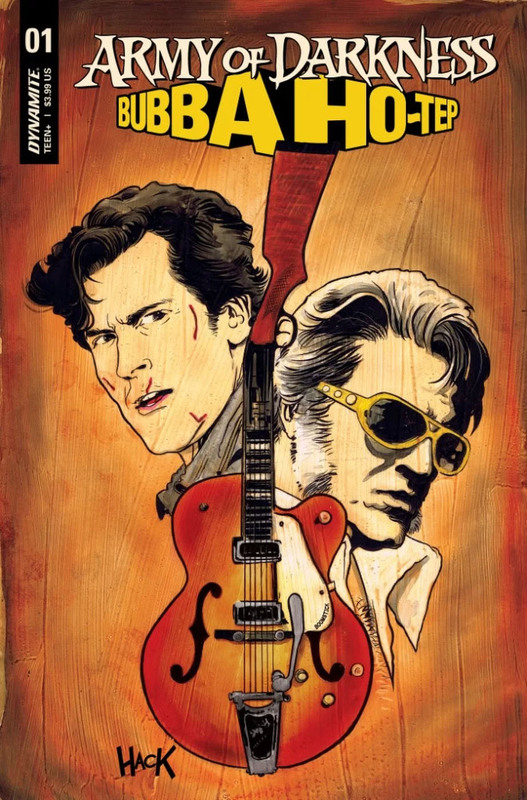 The first issue of Army of Darkness/Bubba Ho-Tep will hit comic shops in February 2019. You can check out its full cover below. What are your thoughts on the two cult characters starring in their own series? Let us know in the comment section below!